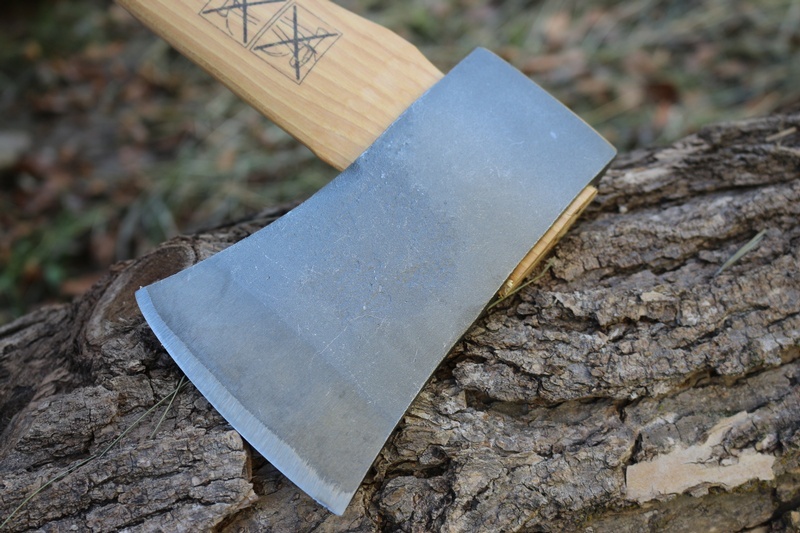 Handforged Swedish Axe for a great price! 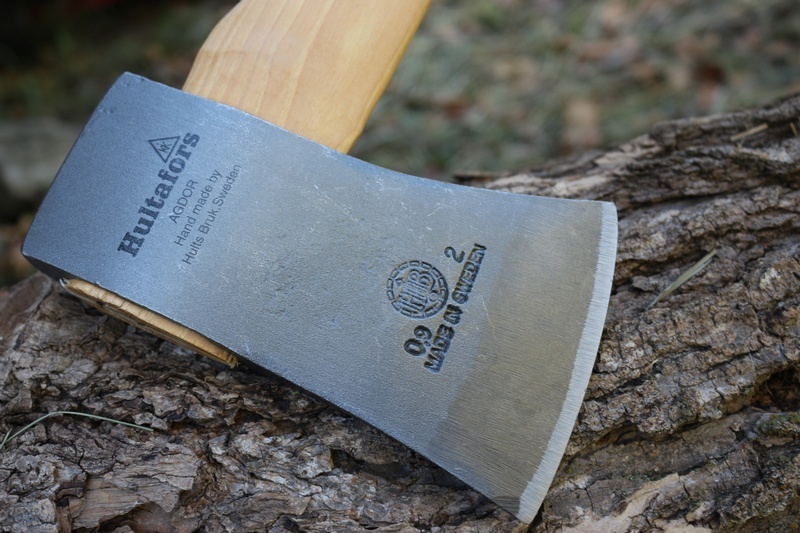 The 2Lb Light Felling is primarily a light weight Felling Axe, but is also a useful General Purpose Axe, it can cut and split a bit, its a great size at 26in OAL and the 2LB head is easy to swing and gives a good strike. The steel is a quality Swedish HC steel, hand forged. These don't have the aesthetic qualities and level of finish of the Hults Bruks premium axes, but they have the quality steel, balance and design. Great axe for the Backwoodsman who wants to keep things simple and keep the weight down. 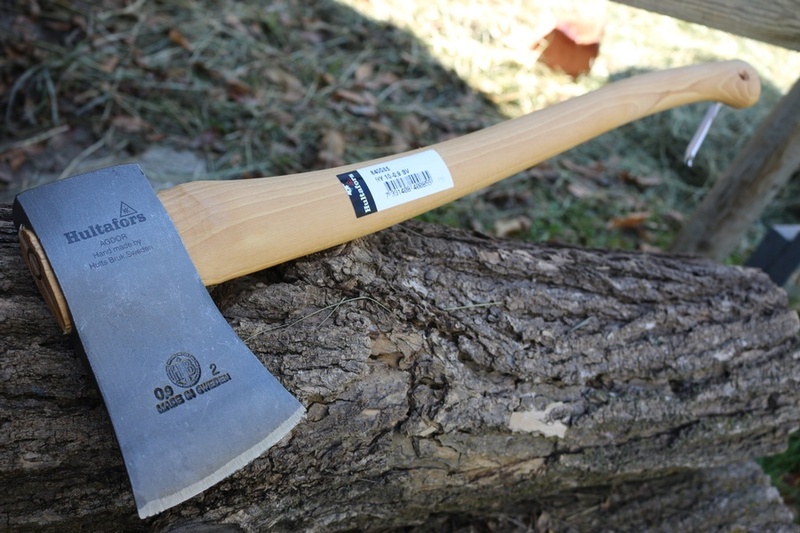 Purchase through PayPal by using the "Add To Cart" button above or use the form below to order the Hultafors 2lb Light Felling Axe . 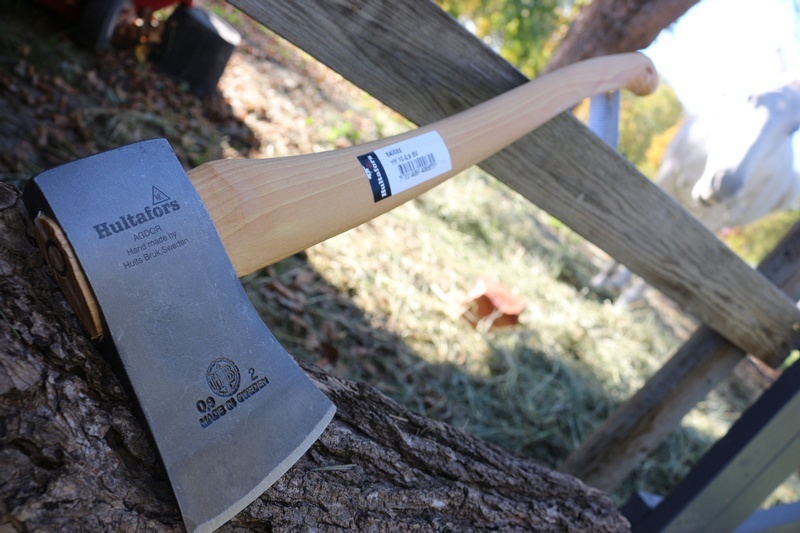 Feel free to contact us if you have any questions about the Hultafors 2lb Light Felling Axe .